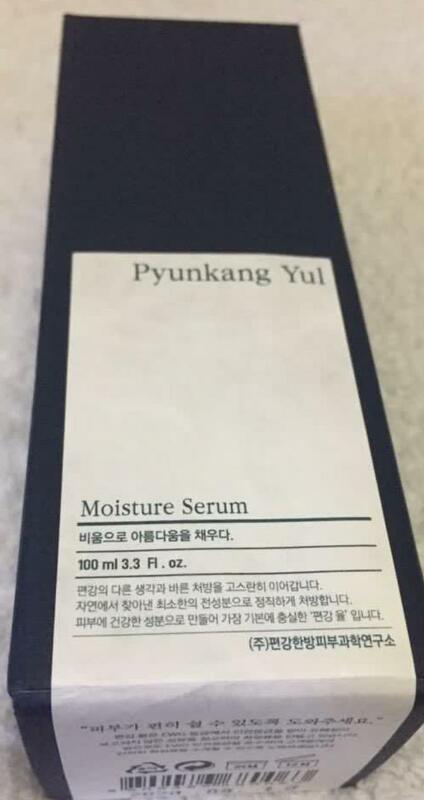 Radiant your Skin Care with the [Pyunkang yul] Moisture Serum 100ml! 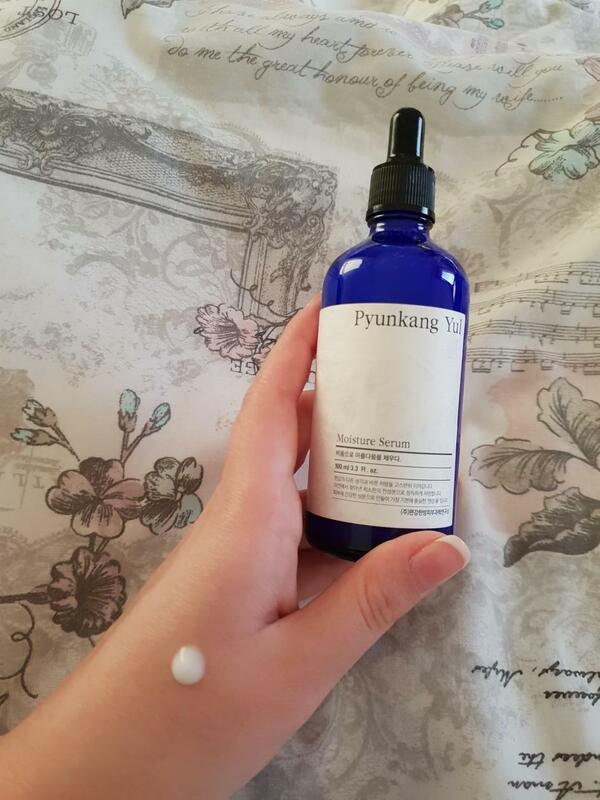 we aim to provide you best korean products to take good care of your skin, including Skincare, Moisturizer, Emulsion. Hydra Emulsion online. 2. Apply whilst following the lines of our skin. tam…@gmail.com I'm not sure if the applicator for this product was broken but it did not work for me. It appears to be a dropper but did not deliver any product. I had to tip the bottle to use and may have to decant into another container as this is tricky and annoying. 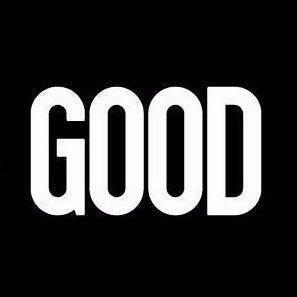 The product itself is okay. Moo…@gmail.com My skin is alot calmer and less acne. I would buy this again! 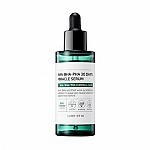 vil…@yahoo.com I rarely used serum because I don’t understand the concept of it but since Stylekorean offers a big discount on this one, I purchase one for myself. The consistency is a bit thicker but it does sink into the skin a lot faster than I expected. I tried another serum from another brand and that one does take a few minutes to absorb compared to this one. I did not have any breakouts from using it. vik…@gmail.com Really enjoy using this with the toner from the same collection. Adds a lot of moisture, does not irritate the skin.